World's #1 website backup service. Backup, monitor, and undo changes on your website today! First connect your website to CodeGuard by entering your SFTP/FTP/FTPS/MySQL information. 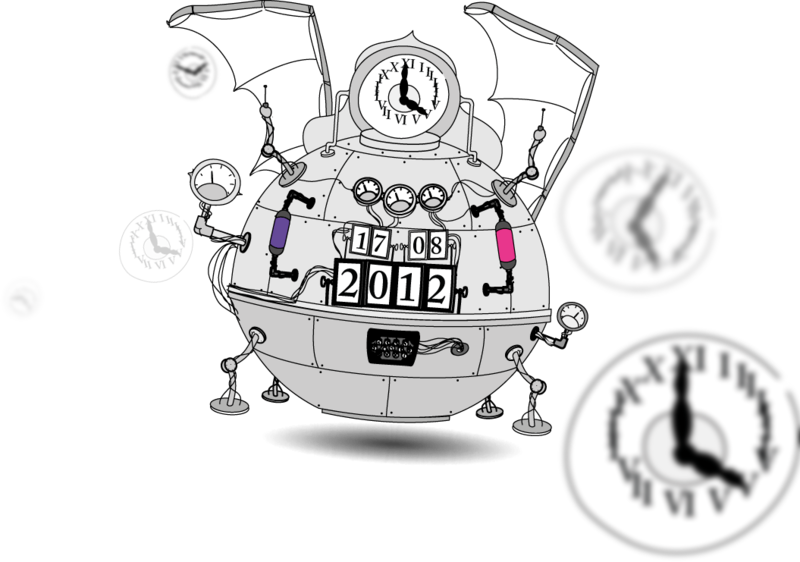 CodeGuard takes an initial backup and shows you real time updates of its progress. It's that easy! During monitoring if CodeGuard detects a change it sends you a ChangeAlert email notifying you of what was added, modified, or deleted and when. CodeGuard's systems perform at 99.9% levels, which means that roughly 1 out of 1,000 websites encounters an issue on a daily basis. Common issues for the backup failing are due to maintenance on the hosting server or the clients password having changed - these are common behaviors and not cause for concern, as CodeGuard determines the root cause for the lack of connectivity, and emails the customer so they can remediate. CodeGuard relies upon industry best practices to protect customers' data. All backups and passwords are encrypted, secure connections (FTPS/SFTP/SSH/SSL) are utilized if possible, and annual vulnerability testing is conducted by an independent agency. To-date, there has not been a data breach or successful hack or attack upon CodeGuard. Your data is stored utilizing Server Side Encryption (SSE) with one of the strongest block ciphers available, 256-bit Advanced Encryption Standard (AES-256). Can I backup multiple websites? Yes, you can! Multiple websites can be backed up with CodeGuard, and the number of sites is listed in the plans above. Backups are taken by FTP or FTPS using the "get" command, or via SFTP (SSH based connection). Subsequent backups are differential and do not entail transferring all content. This is achieved by utilizing the "ls – list" command and examining the metadata for each file: name, size, timestamp, file type, permissions, and last modified date. If any of these have changed, or a new file has been added, we will transfer the changed or added file to CodeGuard's servers. If a file has been deleted, CodeGuard takes note and adjusts its repository accordingly. How does the restore/undo work? 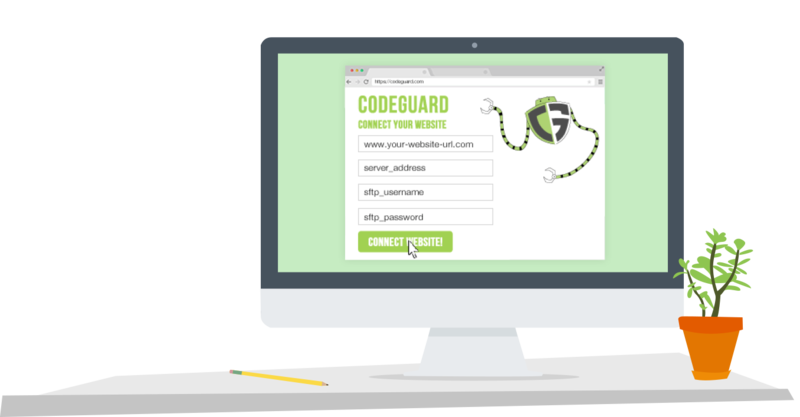 When a customer seeks to restore a previous version of their website, the first thing CodeGuard does is to check the live website to see what content is on it. This enables us to quickly push (or pull) the differences to or from your site. For instance, you might experience a hack that changes your .htaccess file and nothing else. Rather than reload your entire site, CodeGuard would simply replace the infected .htaccess file with your old clean copy. Yes, it does. You have several options in backing up your databases. CodeGuard can connect directly to your MySQL database, typically through Port 3306, or by tunneling over SSH with your FTP credentials or SSH key. How do database backups work? A mysqldump command is executed each time we retrieve the database content. Most MySQL databases are not large enough to create noticeable server load. Will I have to set up cron jobs? Yes! We're also on hand 24/7/365 to help if you require assistance too.